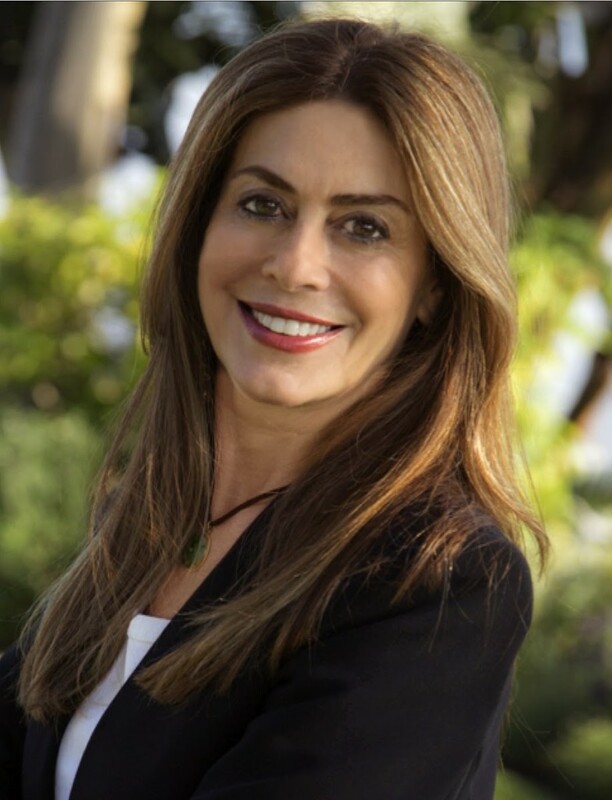 Juliana practices entertainment law in Los Angeles and has represented internationally renowned filmmakers as well as a host of independent production companies. Prior to that she served as vice president of worldwide corporate and business affairs for Triumph Films, a joint venture between Columbia Pictures and Gaumont Films. Juliana co-founded Lighthouse Productions, an independent film and television company. She has spoken both domestically and abroad about the Arab Spring. She lives in Los Angeles with her husband, film producer Michael Phillips. They have a daughter.